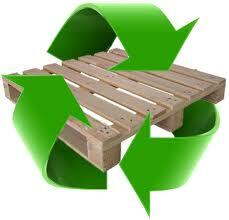 Wood Pallet Exchange Program - Acme Corrugated Box Co., Inc.
Acme Corrugated Box Co., Inc.
Did you know that Acme has a wood pallet exchange program as a part of our Sustainability Initiatives? Acme purchases and uses wood pallets to protect and ensure support of our customer’s boxes during transport. 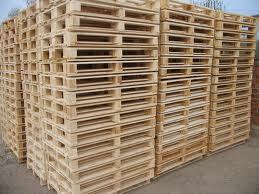 Floor loading can eliminate the wood pallet all together! That’s why we’re partnering with YOU, our customers for Acme’s Pallet Exchange Program! Contact your Acme Packaging Consultant today to find out more. © 2016-2019 Acme Box Co. Inc.